In C programming, a character variable holds ASCII value (an integer number between 0 an 127) rather than character itself. You will learn how to find ASCII value of a character in this program. 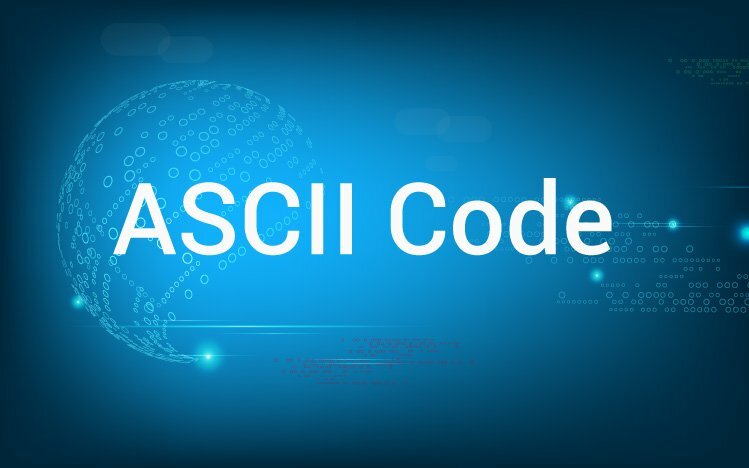 In this program, user is asked to enter a character which is stored in variable c. The ASCII value of that character is stored in variable c rather than that variable itself. When %d format string is used, 71 (ASCII value of 'G') is displayed. When %c format string is used, 'G' itself is displayed.